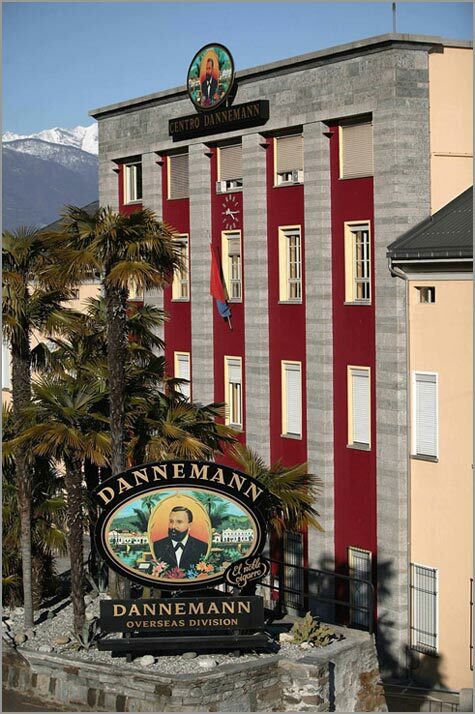 We have the real pleasure to announce that CENTRO DANNEMANN in Brissago officially joined companies that supports Italian Lakes Wedding. 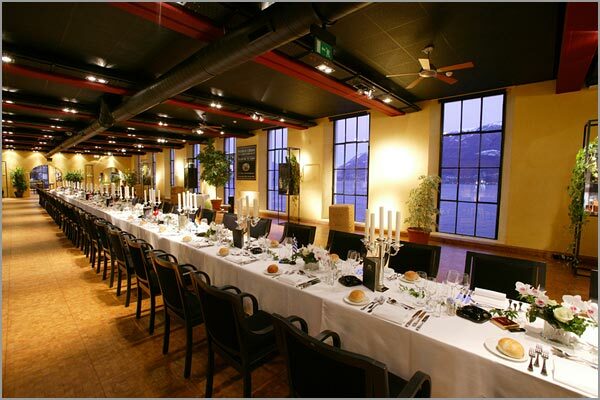 The CENTRO DANNEMANN Brissago is one of the most exclusive and elegant wedding venue in Ticino, Italian Switzerland. 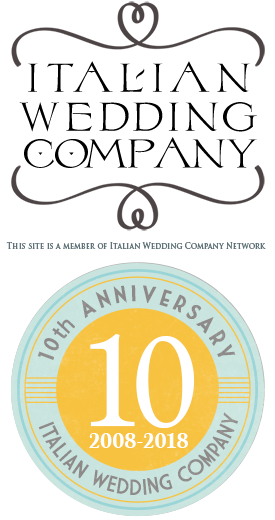 All Italian Lakes Wedding Team is very proud of it. 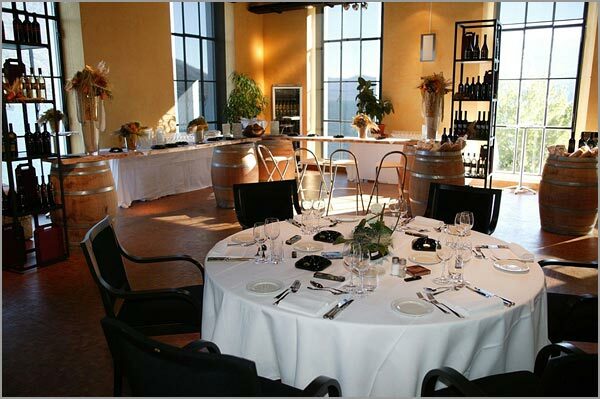 Our long-time followers can notice that the CENTRO DANNEMANN is the very first wedding location outside Italy, which has a relevant position in our website. 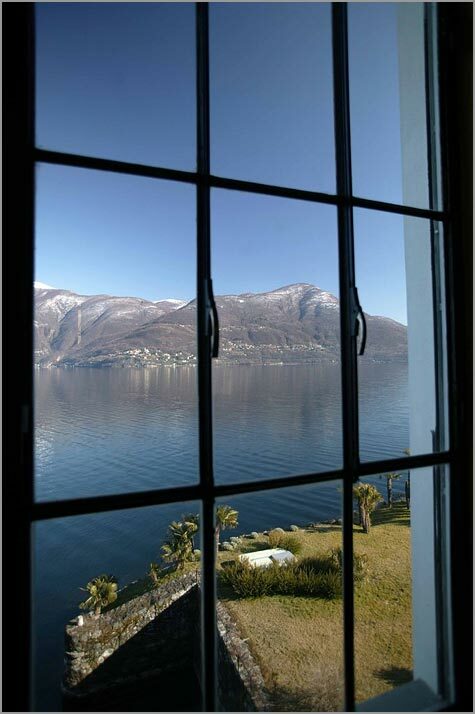 Why this choice? 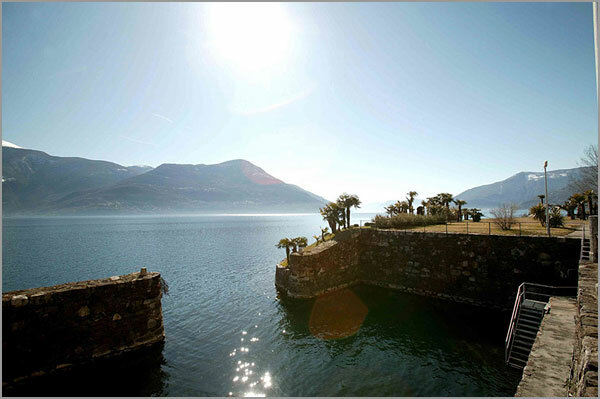 Basically because most of the Lake Maggiore is located in Italy, but the very northern part is situated in the most southern canton of Switzerland – named Ticino: this is the reason why we love to consider Lake Maggiore as a big and single territory without any border, an extraordinary region made of stunning scenarios, lovely villages, rich in romance and perfect for a dreamy wedding. 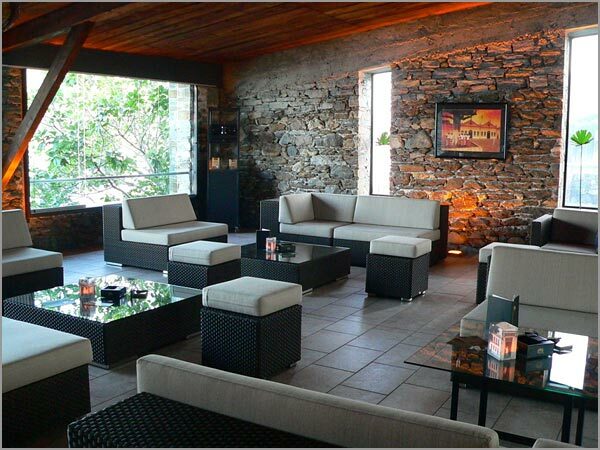 Exactly here in Brissago the CENTRO DANNEMANN is situated, a unique wedding venue located directly at Lake Maggiore in a still producing cigar manufactory, which connects a traditional art typical of this place to the nowadays modernity. 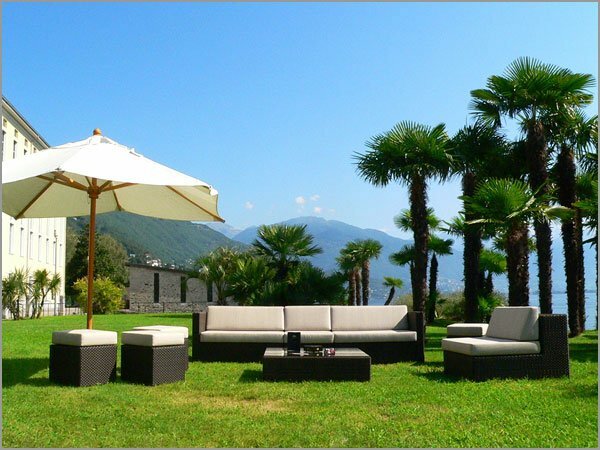 In particular the canton Ticino – the Italian Part of Switzerland – is characterized by a sub-tropical climate with long summers, and by charming places like Locarno, Bellinzona, Ascona and Brissago. 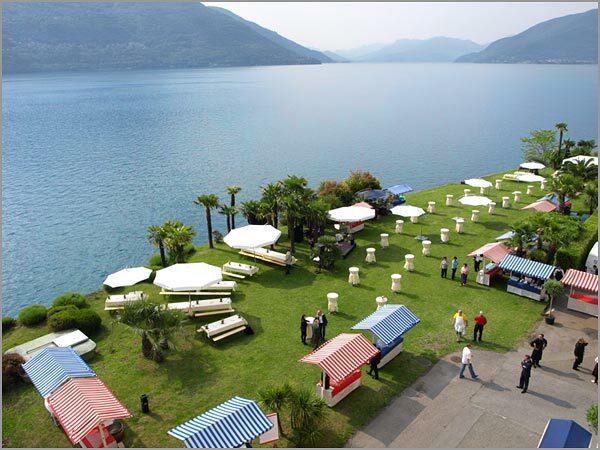 The CENTRO DANNEMANN disposes of a romantic grotto that, combined with the large halls directly at the lake, can host from 20 to over 400 guests. 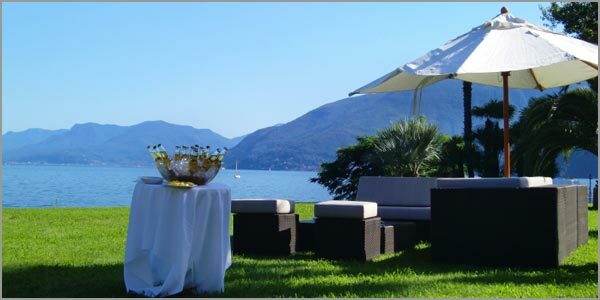 The very strong point of the CENTRO DANNEMANN in Brissago are the fabulous gardens overlooking the lake: here, surrounded by luxuriant palm-trees, you can organize your wedding party in an informal but elegant atmosphere. 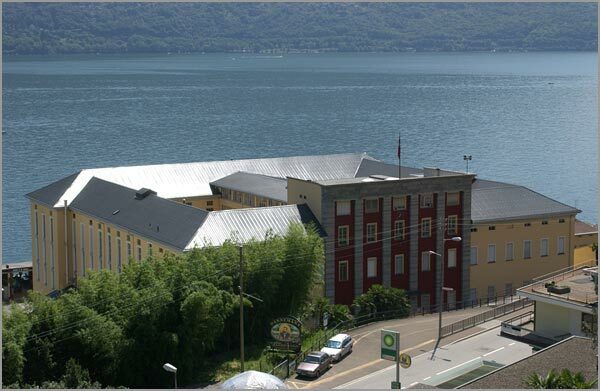 We are going to speak about the CENTRO DANNEMANN very soon again to discover what this wonderful location can offer to a bride and a groom for a perfect wedding on Lake Maggiore.